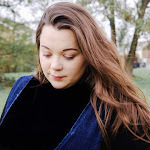 Last week was a crazy week for us, and so #Blogtober17 took a back seat. 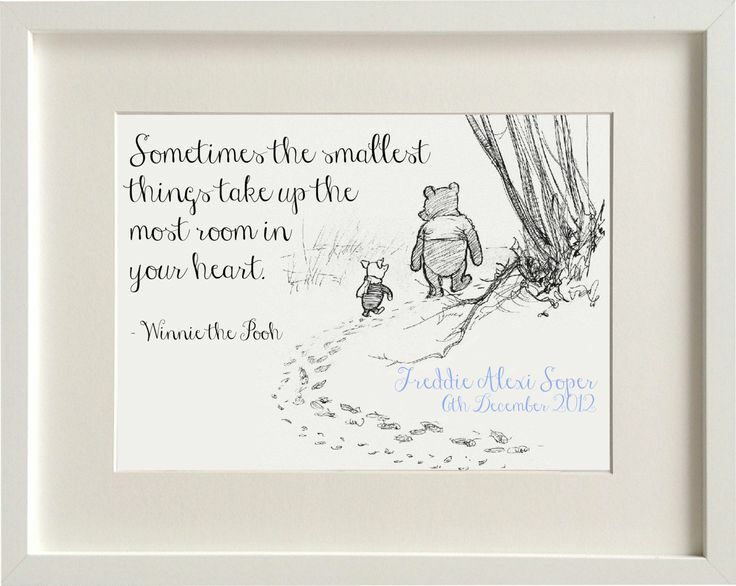 I feel as if I am getting somewhere with the workload and I am glad to finally be getting back on that #Bloftober17 train and today seems quite fitting as we are decorating our daughter's new room and have been looking for the perfect quotes to go in her room. 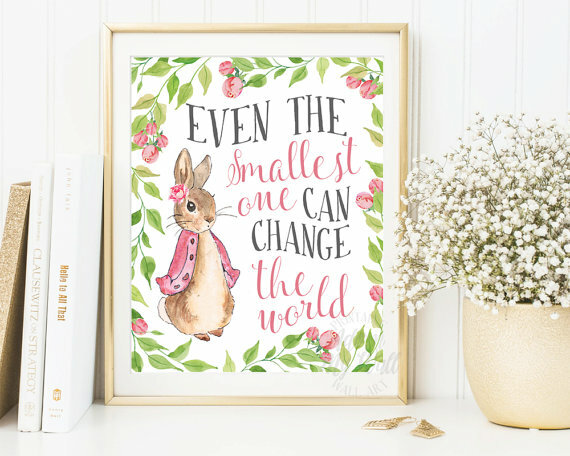 If you didn't know, my daughter seems to have quite the obsession with Peter Rabbit so it seems a good idea to try and look for some Peter Rabbit quotes. Watching Peter Rabbit brings back fond memories of my childhood and listening to those white books with the rabbits on read by my lovely Nan. I guess you could say that both my sister and I had a small obsession with rabbits since then, so it's quite wonderful to see my daughter enjoying the fond tales of Peter Rabbit. It's hard to imagine a childhood without Beatrix Potter. Her magical tales of enchanted woodland creatures have been read to generations of children, and remain – even today – as one of the most cherished children's literary creations of all time. So, here are some of my favourite quotes. 12 comments on "My Favourite Nursery Quotes"
I can remember reading the books with my Grandma too. Usually enveloped in a cloud of smoke though!! My kids haven't really picked up on it though - my daughter is actually pretty scared of the cartoon. Massively overactive imagination and actually is traumatised by Disney! haha. These are lovely quotes for a little one to be surrounded by! I love 'A person's a person, no matter how small' from Horton Hears A Who by Dr Seuss. Oh I just love these! 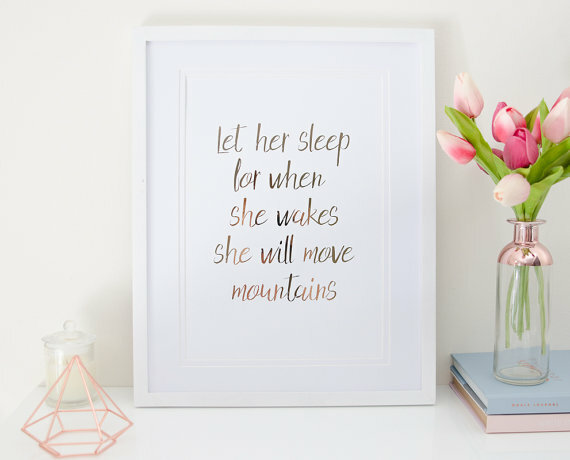 I want to print these off for my daughter - so beautiful! Such a lovely post and such lovely choices. 'And though she be but little, she is fierce' is one of my faves. It totally applies to my middle lady in particularly. I love all of these! It would be hard to choose just one. or are you going to use them all? Choosing A Primary School: What to look for?